Conferences aren't what they used to be. And though they may have been hot, sticky affairs with your bog standard talks, now they're something completely different. They're multi-sensory. Interactive. Social. There might be a 3D hologram, live interaction, real-time feedback, live tweeting, smart seating, digital networking - the list goes on. And London's venues are leading the way in this revolution. Here are five of the best. 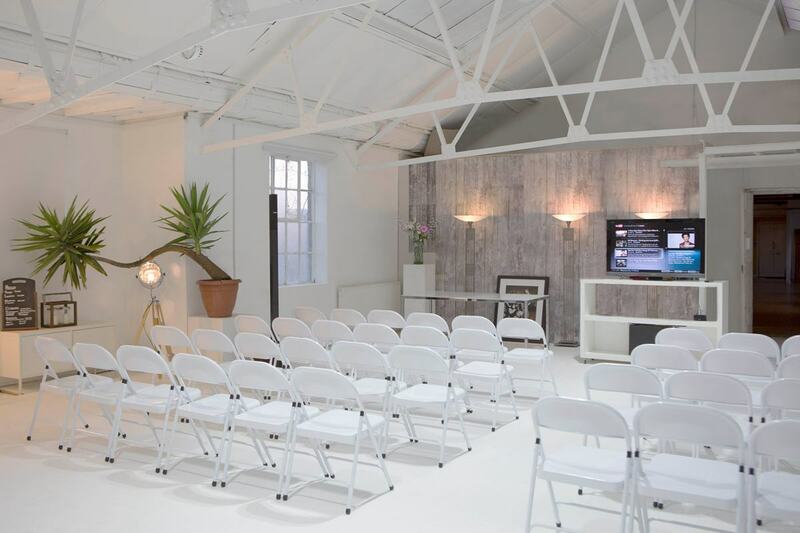 IceTank is the perfect blank canvas room to host your next conference. It includes a large smart TV, top of the line Audio Visual equipment, and the largest infinity cove in London. 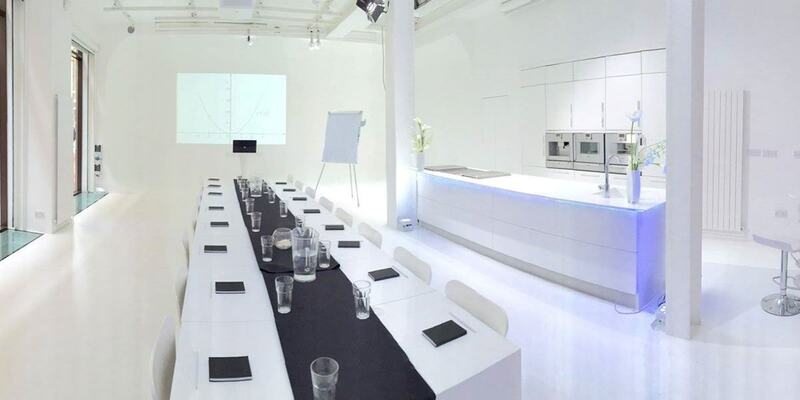 The room is easily convertible to host lectures, workshops, or even cooking demonstrations. At the end of the day, the room can become a reception area. 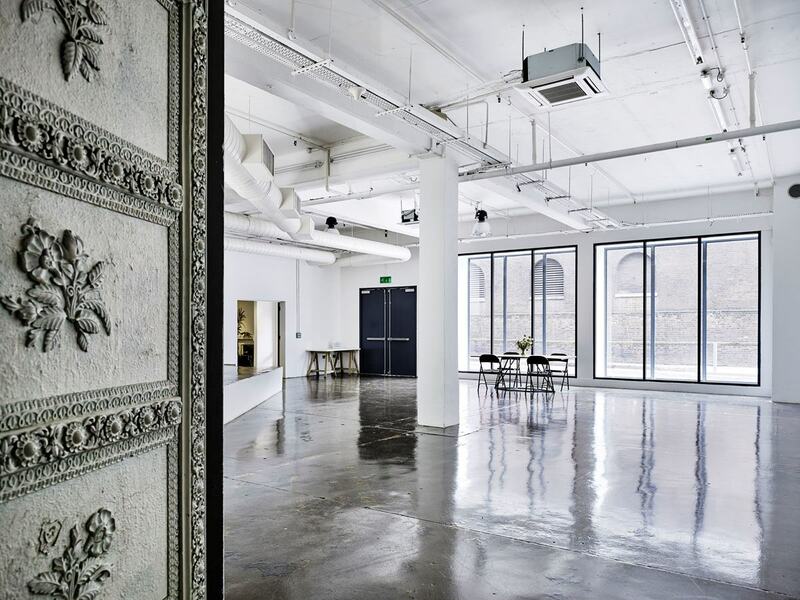 You wouldn't expect one of London's most technologically enhanced venues to be nestled in the leafy suburb of Fulham Broadway. But that's where The Showroom Presents... is. It's got a giant cube that's made out of 'smart glass' that can frost up like magic, creating a completely private environment, and then magically un-frost to let in all the light. There are 23 rotating display units, a giant fish tank and an expansive glass front, meaning that this venue is doing all kinds of amazing things with light. It's home to some of London's most exciting conferences. Lumiere London is bright and contemporary venue, great for conferences. The rooms are versatile and can be put together in any way you please. Audio Visual equipment is available for use and a large television for presentations. Former clients include Nike, Vogue, and Facebook, to name a few. 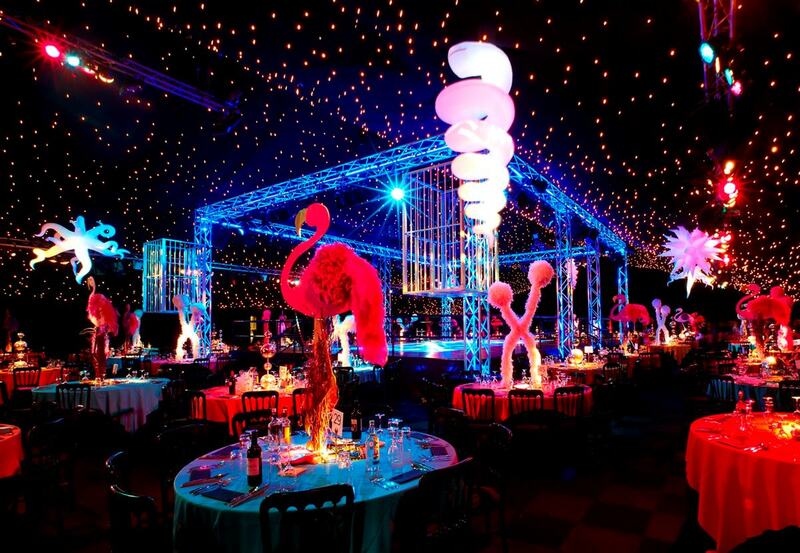 Battersea Evolution stakes a fair claim to being London's most versatile and flexible events venue, and that's partly due to it's 6am-6am tenancy period, and the expansive blank space inside that can be transformed into whatever you've dreamt up for your event. But it's also because of the impressive facilities, the unimpeded space and the central location. It's transferring the creative power from the venue back to you, the event planner. Transformed from a nightclub, this venue has all the energy of high-spirited events, but has decided to apply them to conferences. It's seen everything from break-dancing demonstrations to glowing alien mannequins (yeh, we're not sure what that was about either) - and it's all showered in natural daylight from windows that open out to a cobbled street. Its unique brand of energy, luxury and stark beauty makes it a whole re-conception of what a conference venue can offer.